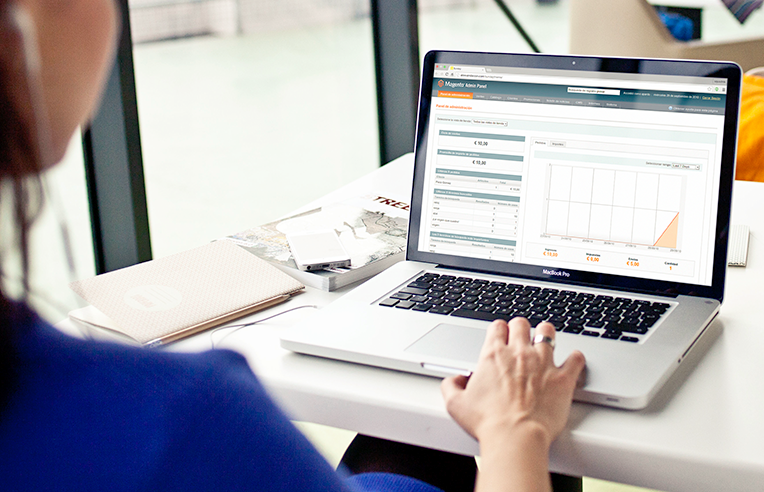 Already have your ecommerce in Magento? We can improve and boost your sales. 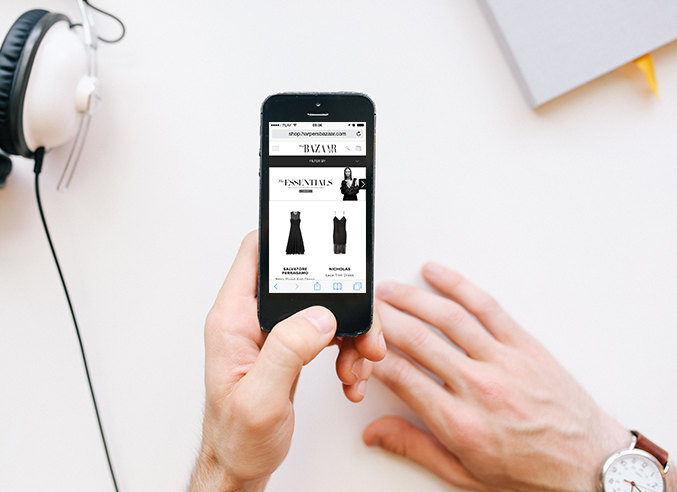 Need a fast e-shop? We can deliver fast results. e-commerce platforms straight out of the box. to improve the on-page SEO of a Magento website. will be generate on your website. That is all you need for succeed. We use Varnish servers for speed up the website. Thanks to that page does not have to loading over and over again. That is why your website will be ready to go in less than 50 ms. Isn’t it impressive? it guarantees your success and saves your time and money. 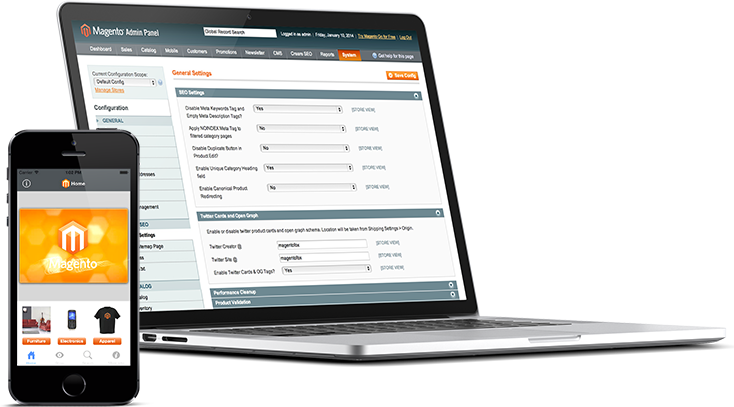 Magento knows how to take your customers under the spell so they keep coming back for more. The reasons are, among many others, atractive features for your products and rich search possibilities. Simple as that but it is working! We have tested it. all platforms for better performance. We care about quality of our services. 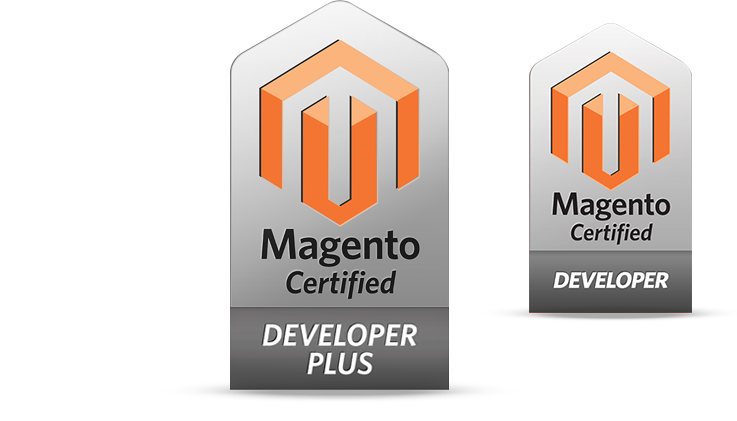 and Magento Certified Developer Plus. We guarantee successful implementation of your website. Google Tag Manager and Google Checkout. to make your e-shop more and more effective. Lots of companies from all over the world trusted in Magento Enterprise. index of companies changing their ecommerce for Magento. with Premium quality and support.